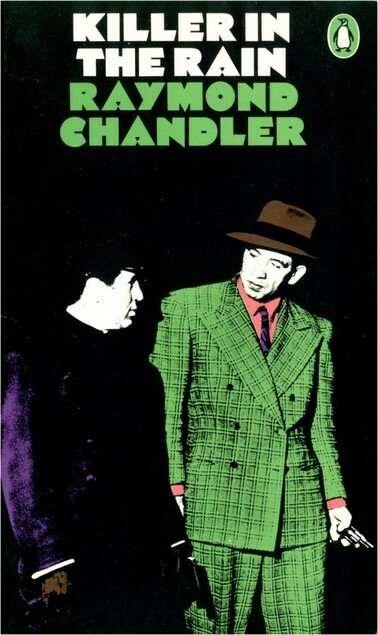 Killer in the Rain, Raymond Chandler (1964) A collection of previously-unpublished short stories, this made for a weird reading experience as Chandler adapted many of the stories for his novels. So the precursor to Philip Marlowe and his adventures appears several times – which means the stories sort of hover on the edge of familiarity, without actually being familiar. At least two stories contain elements of The Big Sleep, but are different enough to make you doubt your memory of that novel. Otherwise, this is solid Chandler fare – iconic, and perhaps a little too over-exposed to wear its seminal status all that well. 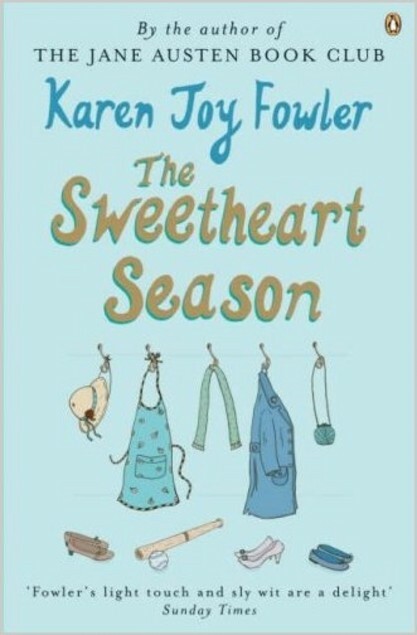 The Sweetheart Season, Karen Joy Fowler (1996) This was the novel I immediately started after finishing Lanzarote, and it’s a much better rail-journey read. The title refers to an all-female baseball team formed during the late 1940s in order to promote a brand of cereal. The women all work at the mill where the cereal is made – it’s the only industry in the town – and the novel is about them, their lives, the history of the town, and the events leading up to the team’s single season, and its after-effects. Not, you would have thought, my usual reading fare – but this is Karen Joy Fowler, a writer whose works I have long admired (since I started subscribing to Interzone back in the late 1980s, in fact). The Sweetheart Season is really funny, contains some lovely writing, and I thoroughly enjoyed it. The Boosted Man, Tully Zetford (1974) The second in Zetford’s Hook quartet. 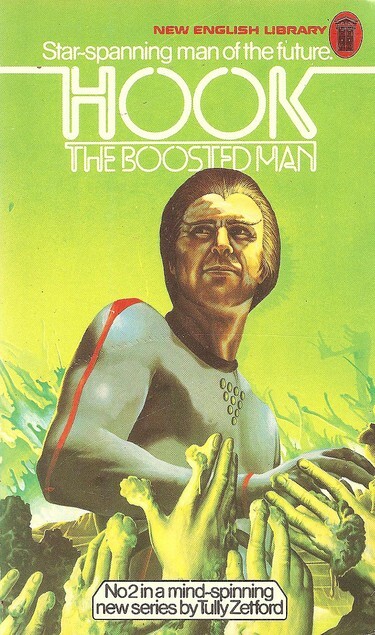 This is pure 1970s sf hackery, and Zetford – a pen-name of Kenneth Bulmer – probably banged out all four books in a weekend. It shows. Once again, Hook is forced to land on a planet not his chosen destination. Everything initially looks grim and dirty and horrible, but then he realises the world is really a paradise. Everyone has wonderful jobs, wears the finest of clothing, eats the most delicious food, and has access to the best leisure facilities in the galaxy. Except, of course, they don’t. It’s all a mirage, induced somehow by a drug or some electronic thing – it wasn’t really clear. In reality, they’re no more than slaves, clad in rags, eating slops and being worked until they fall over and die. But HOOK SMASH. And dig those crazy eyebrows too, man. 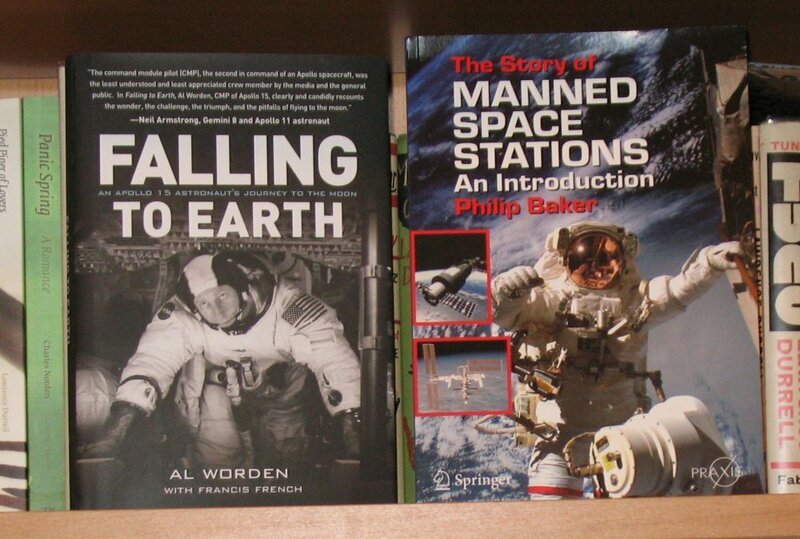 Two more books in this series and I can send them back to the charity shop. Not keepers. 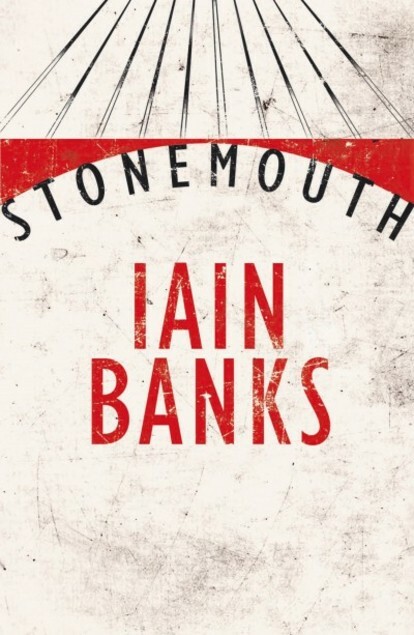 Stonemouth, Iain Banks (2012) I’m going to miss a new Iain (M) Banks appearing every year, but at least he left a substantial body of work ripe for rereading behind him. And I really must reread the Culture novels. Perhaps that’d make a good reading project for a summer. Anyway, Stonemouth is Banks’s penultimate novel, and it’s very much in the same space as The Crow Road and The Steep Approach To Garbadale. The narrator, Stewart Gilmour, left the eponymous Scottish town under a cloud five years before, but now he’s back to attend the funeral of one of the town’s two gangland bosses. He’s met with grudging acceptance – no one is going to ignore the old man’s dying wish – but he is clearly not welcome and staying longer than necessary is out of the question. It’s a while before Banks reveals why Stewart was run out of town and, to be honest, I kept on expecting something a little more shocking to subsequently be revealed. But it never came. Instead, the story builds up to a shocking confrontation. Stonemouth is classic Banks – it’s all there: the voice, the wit, the place, the semi-adolescent manglings of philosophy… It doesn’t quite have the zap of earlier works, and in places it does feel like a book written by a man in his late fifties about a group of people in their twenties. But Stonemouth does possess buckets of charm, and that’s more than enough to carry the reader through to the – surprisingly – upbeat ending. 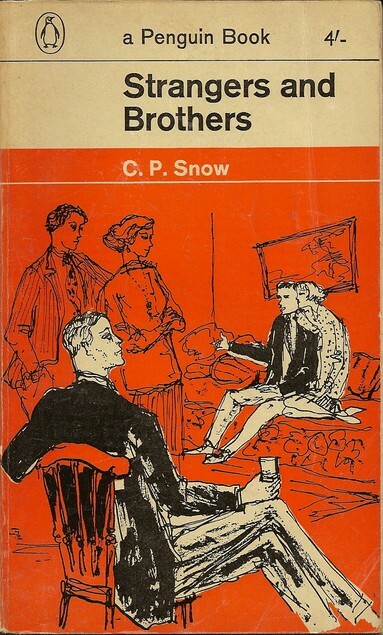 Strangers and Brothers, CP Snow (1940) This was the first book of the series written by Snow, and so the series is named for it – but the book is now better known by the alternative title of George Passant. And it is him the story is about. The narrator, Lewis Eliot, is one of a group of young adults in an unnamed East Midlands town during the late 1920s. The nearest city is Nottingham, but the town is certainly not Mansfield. Snow was from Leicester, so it’s more likely to be somewhere south of Nottingham – Loughborough, perhaps. Anyway, Passant is sort of a den mother to a group of twentysomethings. He works as an articled clerk at a local solicitors, but believes he should be made partner. When one of his friends, Jack, is let go by his employer, a printer, because the printer’s eighteen-year-old son has a crush on Jack, and the local technical college cancels Jack’s bursary, Passant argues that Jack should be allowed to complete his course. But Jack, it transpires, is a bit of a chancer, and when he persuades Passant to go into business with him… it all comes to a head a few years later when Passant, Jack and Olive are had up on charges of fraud, and Lewis is called back to town from his inn of court in London to defend them. Passant’s lifestyle – parties at a local farm, at which the men and women often partner off – is called into question. Though they win the case, Lewis doesn’t find out until afterwards that fraud had been committed – though, to be fair, the fraud of which they’re accused is no more than the typical sharp business practice you find happening now among fat cats and so-called captains of industry. Strangers and Brothers is a slow read, and while it paints an interesting picture of a past decade, it doesn’t appeal as much as Anthony Powell’s not-dissimilar A Dance to the Music of Time. But I think I shall continue to read them, anyway. 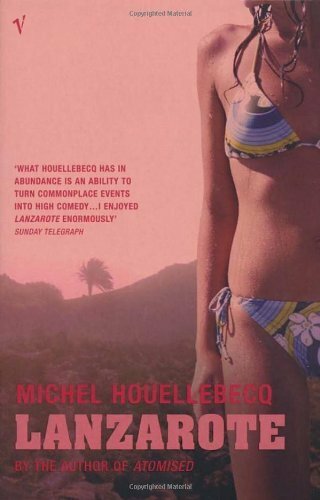 Categories: book review | Tags: cp snow, iain banks, karen joy fowler, kelly sue deconnick, michel houellebecq, raymond chandler, tully zetford | Permalink. Discovery on planet orbiting distant star reached by wormhole suggests future is fixed and immutable. World starts to fall apart. 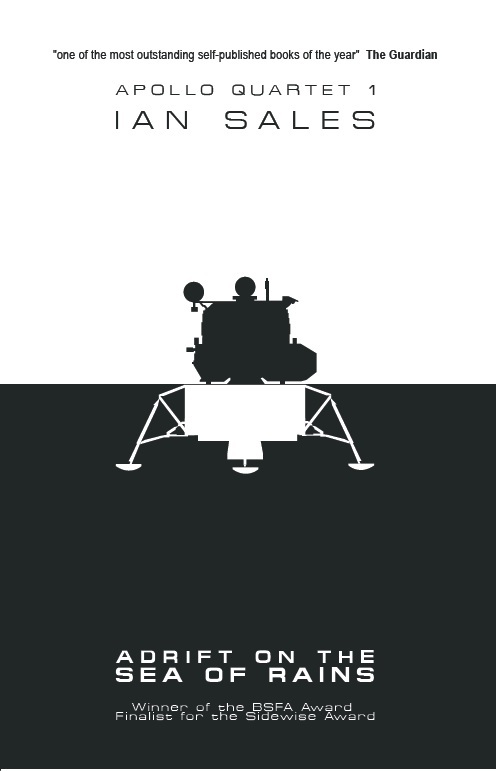 Nice Apollo re-enactment but otherwise not that much stands out. Tom Sawyer-ish Frankie daydreams of brother’s wedding. A GI mistakes her age, wants to get frisky. Lovely writing, though it’s hard not to suspect Frankie is wrong in the head. Graphic novel adaption of French thriller set in the UK. Assassin like father like son. With guns. And gore. Not much more to be said. Tardi is definitely worth reading. Incompetent doctors get away with murder on the NHS. New houseman is horrified. He learns to work with the system. A favourite writer but it will scare you off hospitals. First human colony disappears, rescue mission discovers aliens protecting them. 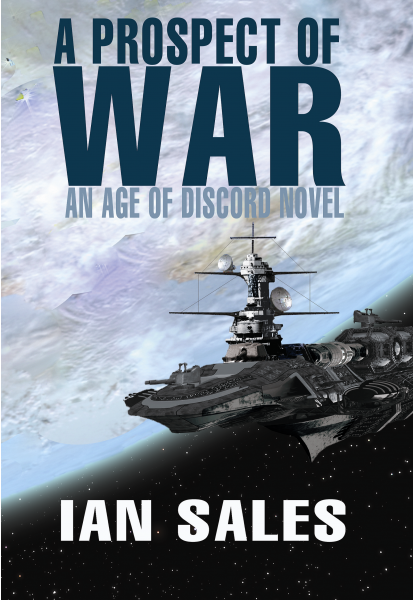 Mix of hard sf and space opera. Nice heroine, not so interesting aliens. Oozes competence without suggesting more. Review here. Should have been a film with Dirk Bogarde. 1960s wastrel goes begging for cash and sparks family crisis. Great wit, great writing, and an astonishing postmodern interlude. Recommended. Review here. Freak alien resembles humans. They want to conquer her planet and fall in love with her. She scuppers their plans. Somewhat old-fashioned sf, though protagonist well-drawn. Review on SF Mistressworks. Literary and pulp potage which stripmines steampunk tropes. Orphan adventures, starts cleverly in Victorian Lizard London but loses steam about halfway through before Bond-esque Vernian finish. The first of three. 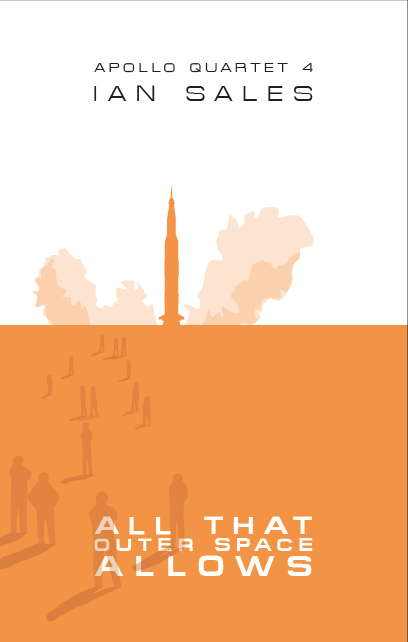 Man recovering from terrorist bomb explosion dreams himself into alternate self in a world where WWII never ended. Very cleverly done, alternate world very real, great writing. Recommended. Review here. Princess pilot, a hot-shot of course, proves to be catalyst which rejoins three sundered races on three separate planets. Interesting debut, though perhaps a little over-egged. Review on SF Mistressworks. China prospers while rest of world in financial crisis. Interesting window on Chinese society, though unsatisfactory as a novel – the plot is explained in a final chapter info-dump. Review here. Pompous ex-lawyer monologues at stranger in Amsterdam bar and over several days tells him of his somewhat boring fall from grace. Mercifully short, though there’s some insightful writing in it. It’s a book of poems. And they were selected. By Lawrence Durrell. He did this several times. Except when he wasn’t collecting his poems for his Collected Poems. More here. A story told through several stories – including a superb pisstake of Taggart, and a righteous skewering of Jeffrey Archer. Superbly done, though perhaps needed the stories tying together more. Recommended. Solar system shenanigans as alien virus wreaks havoc for corporate profit. 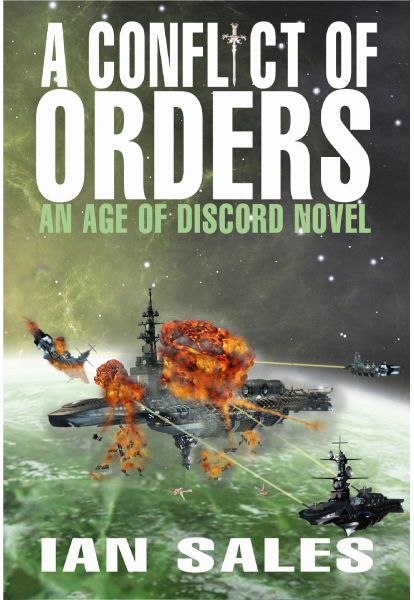 Who needs New Space Opera? Regressive: no diversity, old school sexism, implausible villainy. Mostly right physics. Avoid. Review here. Men repeal rights of women, so they secretly develop women’s language. Interesting linguistics, good female characters, though characterisation of men not so convincing and world-building weak. Review on SF Mistressworks. Manly engineer saves the galaxy by demonstrating good old US engineering know-how. Womanly PhD does his ironing and cooking. Happily they don’t write them like this any more. More here. Mixed-up femme fatales don’t fool Marlowe in hunt for rich man’s missing wife. Not the cunningest murder-mystery plot and Marlowe often gets away with murder. Strong on place and time. In Hungary, writer hires housekeeper, who proves to be old school peasant and a right character. Fascinating portrait of housekeeper, thoroughly enjoyed it. Soon to be major film. Review here. Collection of sf shorts in which lateral thinking engineers solve seemingly intractable problems. Dated, problems not especially unsolvable, nor especially original. Entirely forgettable, in fact. Hard book to find, though. Story not as good as Nemo’s though text is more pleasingly detailed. Science horribly dated, of course, and often wrong. 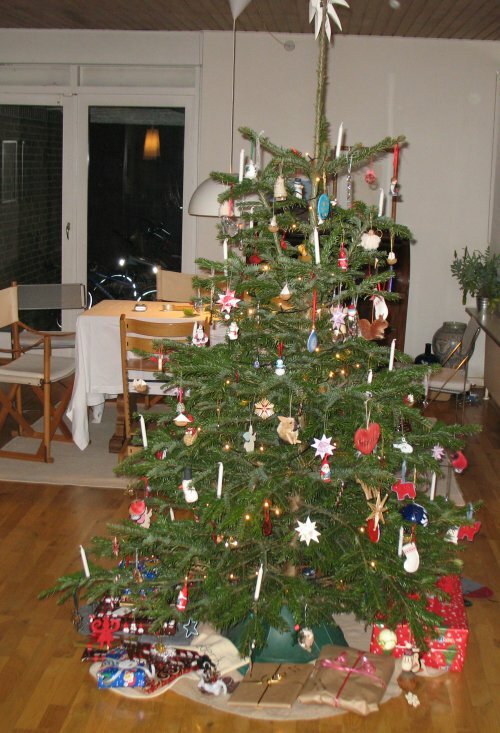 Characters bizarrely emphatic – except for phlegmatic Icelandic guide. Historical document. 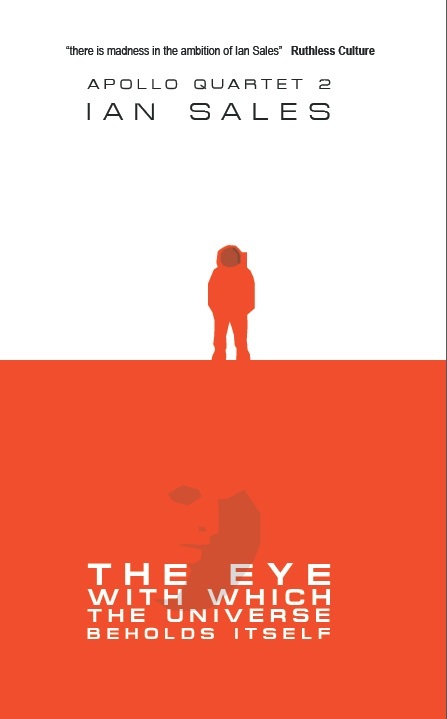 Novella set on human-colonised Europa-like planet with interesting socialist society. Woman and male tourist find themselves on unintended journey after seaquake. Promises more than it delivers but still worth reading. Kadrey channels Ballard and Shepard in rock star epiphany in California overrun by Amazonian jungle. Not sure how original was 17 years ago but is not now. After Metrophage, disappointing. Collection of four shorts. Simple direct prose, strong on place and time, though plotting something of a direct line and characterisation sketchy. More for noir fans than normal readers, possibly. Truthful aliens get hooked on impossible Ambassador’s speech. World falls apart. Narrator teaches aliens to lie and saves planet. Interesting ideas but old-fashioned science fiction. Likely award-winner. Sigh. Review here. Bond in Jamica. Again. Racial stereotype has evil plan to do evil. Bond foils, with help of trusty local. He nearly dies in the process, but he gets girl. Again. Seminal bande dessinée allegedly cobbled together from failed Dune film project. Light and dark Incal combine to save galaxy from evil Darkness. Completely bonkers. Lovely art. Everyone should own copy. Character study of true life murderess from 1840s. Clevery done – never quite determines innocence or guilt, though very detailed on life and crime. Lovely writing. Possibly Atwood’s best novel. Recommended. Hot flushes and giant aliens that live inside planets. Cartoon aliens that want to conquer galaxy. Hit and miss comedy, but too fantastical for sf. Review soon on SF Mistressworks. By-the-numbers swords and planets. Manly hero brought up by animals battles way across barbarian planet to save mentor. Been there, done that. Yawn. Review soon on SF Mistressworks. 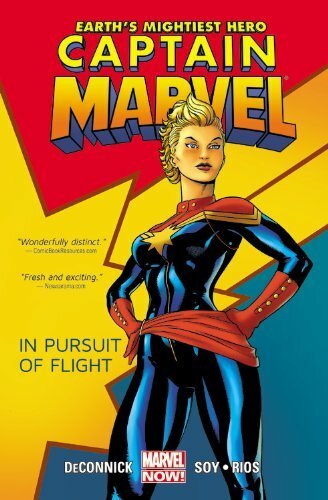 Categories: book review, books | Tags: albert camus, alejandro jodorowsky, carolyn ives gilman, carson mccullers, chan koonchung, charles palliser, china miéville, christopher evans, colin kapp, gary gibson, jacques tardi, james sa corey, jane palmer, jayge carr, jed mercurio, jules verne, karen traviss, lavie tidhar, lawrence durrell, leigh brackett, magda szabó, margaret atwood, moebius, paul scott, raymond chandler, raymond f jones, richard kadrey, sn lewitt, suzette haden elgin | Permalink. Some signed firsts: Gothic High-Tech and One Who Disappeared I pre-ordered ages ago, from Subterranean and PS respectively. Intrusion was the only book I bought at the SFX Weekender, and since Ken was there he signed it for me. Pacific Edge is for the KSR Collection, and the Spider Robinson Author’s Choice Monthly joins the others I own (currently twelve). I can’t say I’m a fan of all the writers they published, but there are several excellent ones. 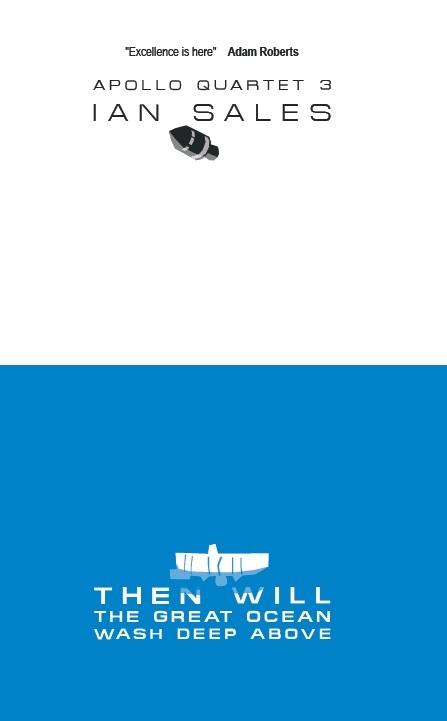 I bought The Quiet War from a seller on abebooks.co.uk, who had it down as a hardback. When it proved to be the trade paperback, they gave me a refund. There’s a copy of Players on coldtonnage.com for £50; I got my copy for £5 on eBay. Windows – a US hardback, it was never published in the UK – is for the Compton Collection. And Arkfall and Machine are two recent books by women sf writers. I thought Gilman’s Isles of the Forsaken excellent (see here), and I’ve heard good things about Pelland’s fiction (shame about the cover-art, though). Some new paperbacks. If Embassytown is shortlisted for the Clarke, I’m going feel a little silly. I guess I’d better read it then. 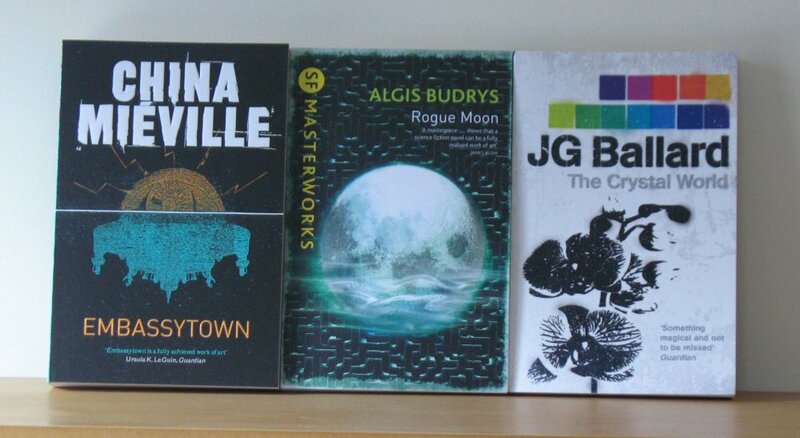 Rogue Moon joins the rest of my SF Masterworks collection, though I reread the book only a couple of years ago. 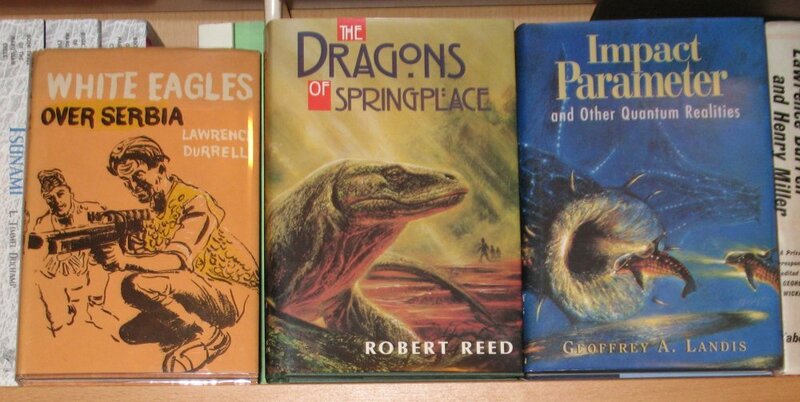 I do like the design on these 4th Estate Ballard books – The Crystal World makes it six I now own. Charity shop finds. My Name is Red becomes March’s book for this year’s reading challenge (see here). I’m still determined to work my way through the 007 books, despite thinking they’re not very good – hence The Spy Who Loved Me. And I’ve quite fancied trying some of Gerard Woodward’s novels for a while, and last weekend I found three in a charity shop: August, I’ll Go To Bed At Noon and A Curious Earth. 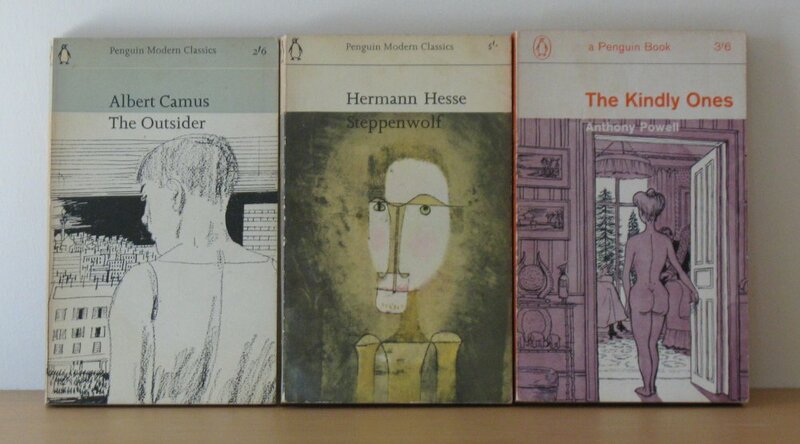 This is the last lot from my Dad’s collection of Penguin paperbacks. A bunch of Raymond Chandlers: Playback, The High Window, The Lady in the Lake, Smart-Aleck Kill and Killer in the Rain. A couple by Malcolm Lowry: Under the Volcano and Ultramarine. One by David Karp (did you see what I did there?). Another Camus – The Outsider; one from the Dance to the Music of Time – The Kindly Ones (a popular book title, it seems) – and Herman Hesse’s Steppenwolf and Arthur Koestler’s Darkness at Noon. 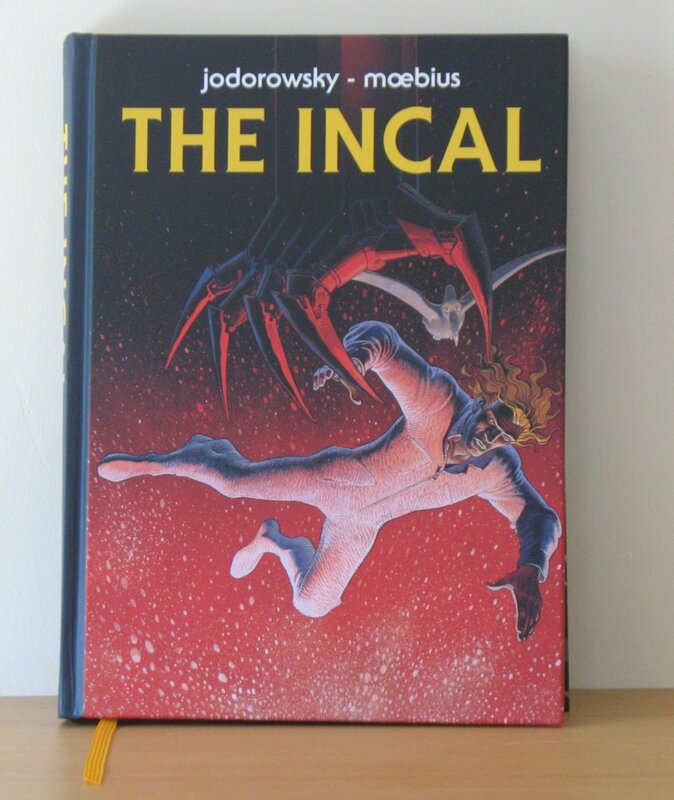 This is the third time The Incal has been published in English – first by Titan Books, then by Humanoids Associates, and now by SelfMadeHero. But this new edition is much nicer than previous ones, so even though I have the Humanoids paperbacks I had to get this one. 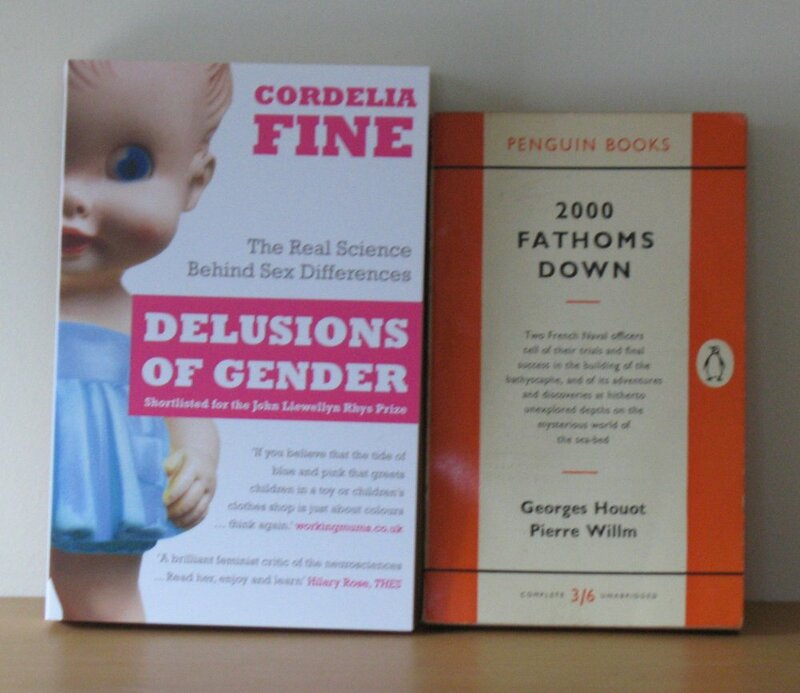 2000 Fathoms Down is for the underwater collection (that’s a collection of books on underwater topics, rather than a collection of books located underwater, of course), and I’ve seen so many positive mentions of Delusions of Gender I thought it was about time I bought my own copy. Categories: book haul | Tags: albert camus, algis budrys, anthony powell, arthur koestler, bruce sterling, carolyn ives gilman, china miéville, colin kapp, david herter, david karp, dg compton, gerard woodward, herman hesse, ian fleming, jennifer pelland, jg ballard, ken macleod, kim stanley robinson, malcolm lowry, moebius, orham pamuk, paul mcauley, raymond chandler, spider robinson | Permalink.